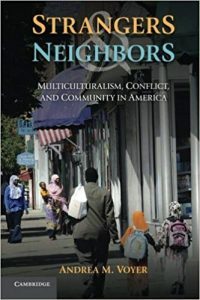 In Strangers and Neighbors, Andrea M. Voyer shows how long-time city residents and immigrant newcomers in Lewiston, Maine worked to develop an understanding of the inclusive and caringcommunity in which they could all take part. 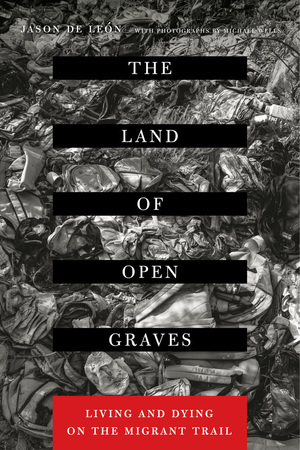 Through her sensitive depictions of the experiences of Somalis, Lewiston city leadership, anti-racism activists, and even racists, Voyer reveals both the promise of and the obstacles to achieving community in the face of diversity. 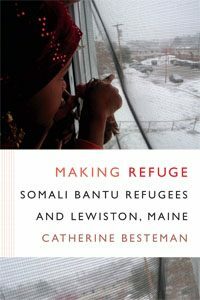 Making Refuge follows the trajectory of Somali Bantus from their homes before the 1991 onset of Somalia’s civil war, to displacement to Kenyan refugee camps, to relocation in cities across the United States, to settlement in the struggling former mill town of Lewiston, Maine. 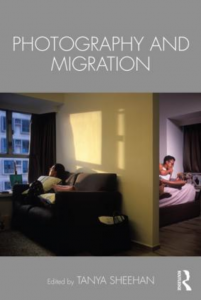 Tracking their experiences as “secondary migrants” who grapple with the struggles of xenophobia, neoliberalism, and grief, Besteman asks what humanitarianism feels like to those who are its objects and what happens when refugees move in next door. 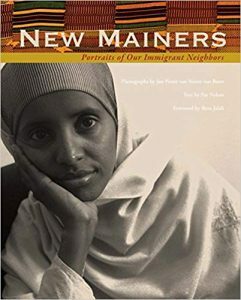 Somalis in Maine offers a kaleidoscope of voices that situate the story of Somalis’ migration to Lewiston within a larger cultural narrative. 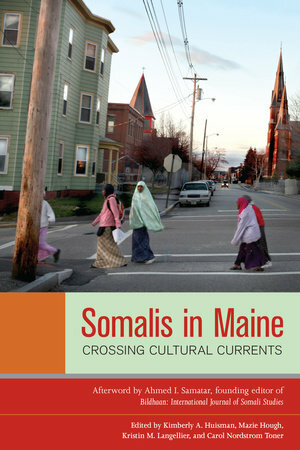 Combining academic analysis with refugees’ personal stories, this anthology includes reflections on leaving Somalia, the experiences of Somali youth in U.S. schools, the reasons for Somali secondary migration to Lewiston, the employment of many Lewiston Somalis at Maine icon L. L. Bean, and community dialogues with white Mainers. 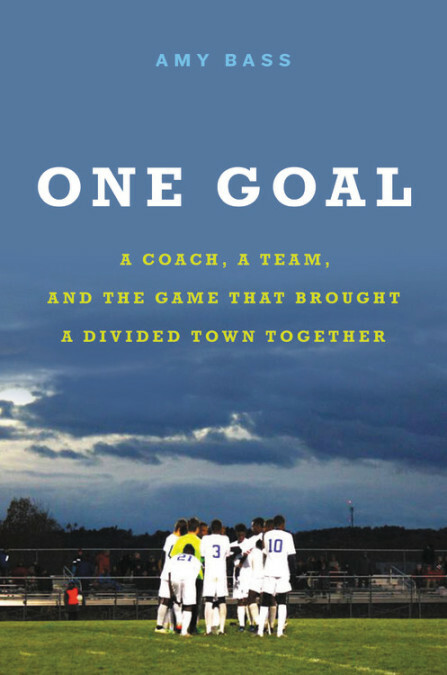 As Somali youth filled Lewiston’s parks with their pick-up soccer games, the high school’s soccer coach worked with the refugee community to integrate the new kids on to his team. He learned how their passion for the game could help heal old wounds and provide a path forward. 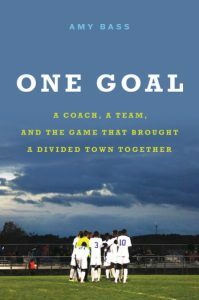 The quest for the school’s first state championship title in soccer by this powerhouse team would help unite Lewiston while showing Maine a kind of soccer it had never seen before. 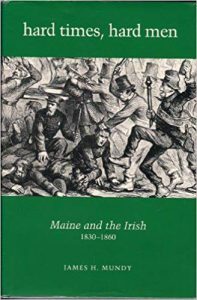 This is the story of Maine’s pre-Civil War Irish immigrants, who came to Maine in large numbers from 1832 to the mid-fifties. 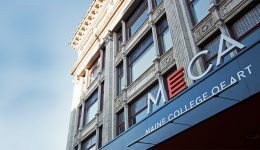 They built Maine’s railroads and provided the raw labor for a period of rapid growth and industrialization in the late forties and early fifities. 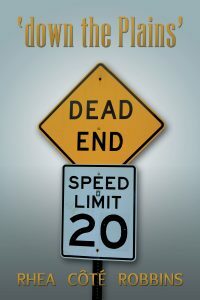 Not everyone welcomed them, and this resulted in one of the most violent periods of rioting and anti-Catholic hysteria in the state’s history. 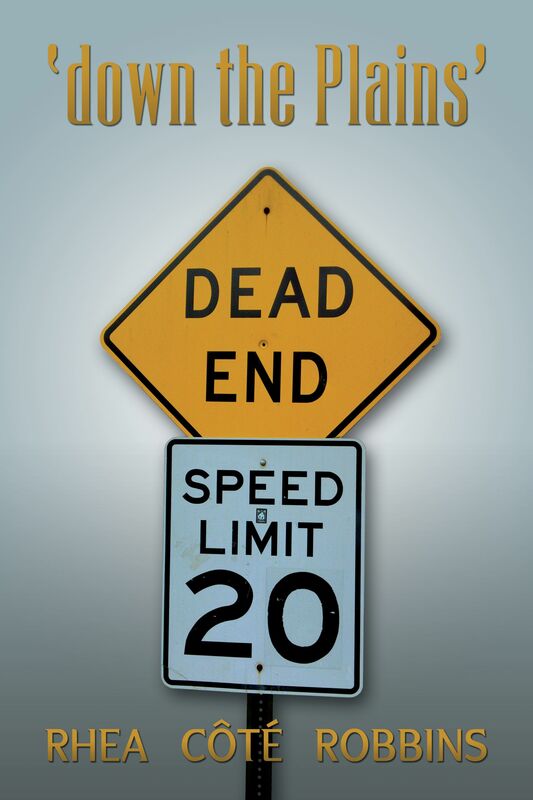 They would survive to become a major political and social force in Maine. For decades, Portland, Maine, was the closest ice-free port to Europe. 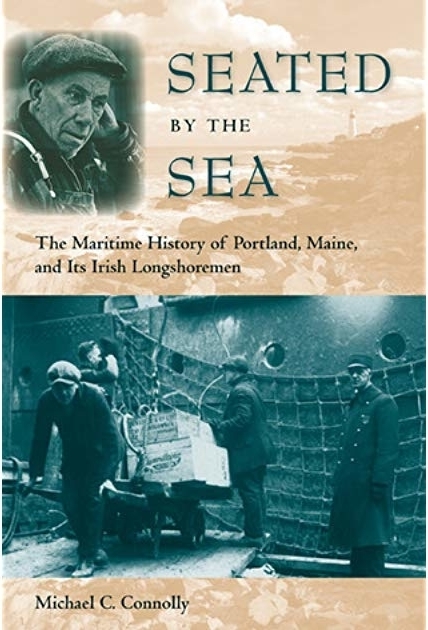 It was key to the transport of Canadian wheat across the Atlantic, losing its prominence only after WWII, as containerization came to dominate all shipping and Portland shifted its focus to tourism. 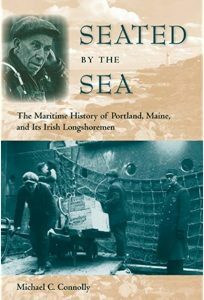 Using this fascinating city and these hard-working longshoremen as a case study, Michael Connolly sheds light on a larger tale of ethnicity, class, regionalism, and globalization. 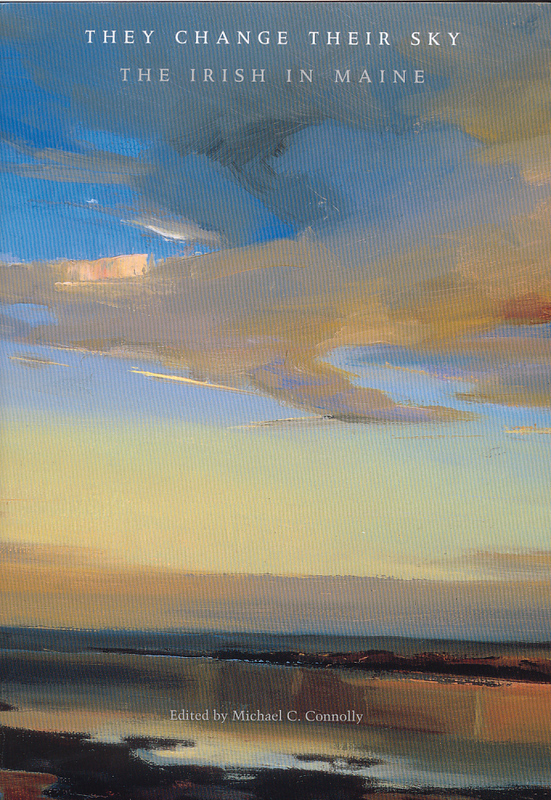 They Change Their Sky represents an attempt to address the historical omission of the Irish in Maine. 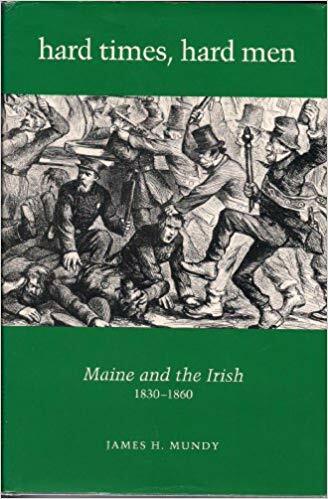 The ten essays that make up this book are examples of the type of scholarship that will serve to fill the gaps in our knowledge of the history of the Irish in Maine. This collection is representative and diverse. 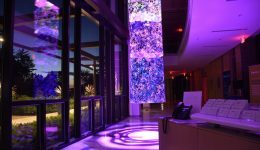 Each writer has brought her or his expertise and curiosity to this project. 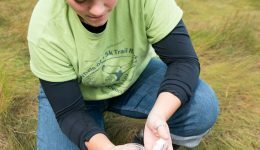 In addition, diverse regions of Maine are represented, from Portland in the south to Benedicta and Aroostook County in the north. In New Mainers, author Pat Nyhan explore who these new Mainers are and why have they come to Maine. Some came for a job or to reunite with their family or because they fell in love or to attend college or to flee persecution in their homelands. 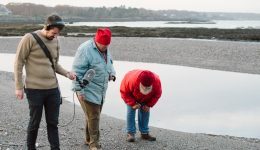 The twenty-five immigrants who tell their stories had widely varying reasons for coming to Maine and have made remarkable contributions to the state. 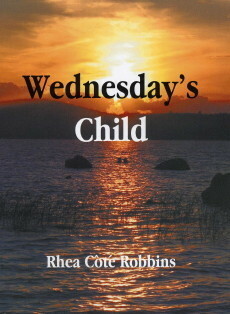 Wednesday’s Child is written from the perspective of a contemporary woman who is also an historical person. It is about a female growing up, living in, trying to leave her cultural self behind, and then returning to the Franco-American cultural group which exists in the Northeast, specifically in Waterville, Maine. 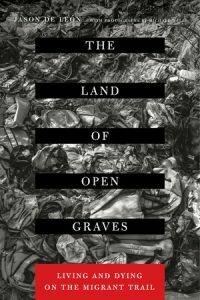 The book is also about the conditions in which the Franco-American group exists as well as the what it means to be Franco-American and female. 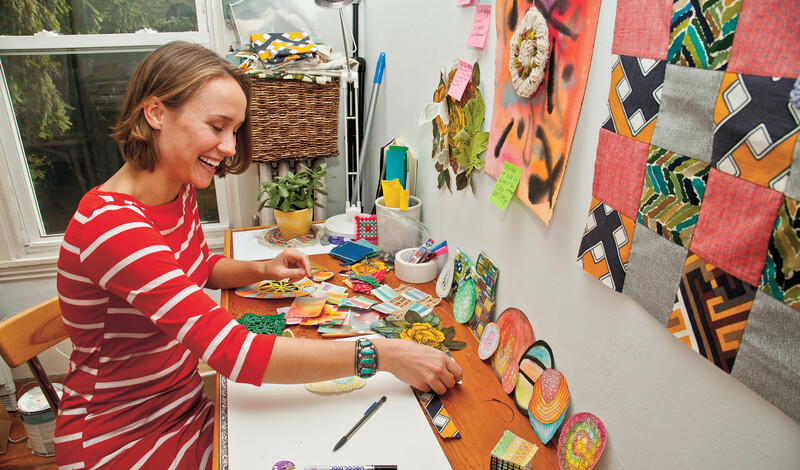 ‘down the Plains‘ is a continuation of examining what does it mean to be Franco-American and growing up in Maine. 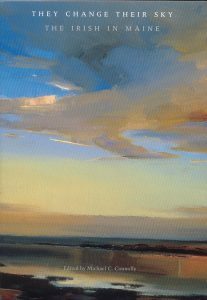 ‘down the Plains’ takes the reader on the literary journey in a geography and landscape of the liminal generation that carries the language and culture toward a modern expression. This book addresses a topic of increasing importance to artists, art historians and scholars of cultural studies, migration studies and international relations: migration as a profoundly transforming force that has remodelled artistic and art institutional practices across the world. 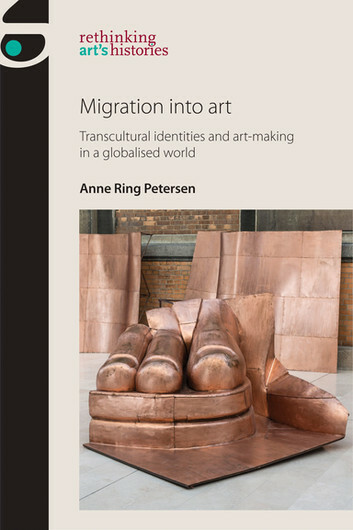 It explores contemporary art’s critical engagement with migration and globalisation as a key source for improving our understanding of how these processes transform identities, cultures, institutions and geopolitics. Drift retraces the language and maritime imagination of early medieval North Atlantic travels from the sagas to quest poems to today’s sea migrancies. 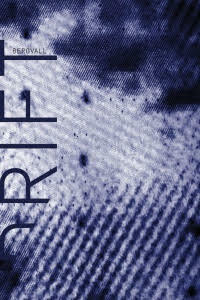 Its centerpiece is the song cycle, “Drift,” which takes the anonymous 10th century Anglo-Saxon quest poem The Seafarer as its inspiration. Both ancient and contemporary tales of travel and exile shadow the plight and losses of wanderers across the waters in this haunting new book. 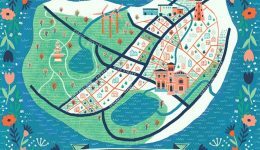 The text sequences combine with drawings, maps, macro-photos to track these depths. At the age of twenty-one, Jaed Muncharoen Coffin, a half-Thai American man, left New England’s privileged Middlebury College to be ordained as a Buddhist monk in his mother’s native village of Panomsarakram–thus fulfilling a familial obligation. 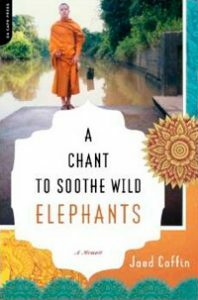 While addressing the notions of displacement, ethnic identity, and cultural belonging, A Chant to Soothe Wild Elephants chronicles his time at the temple that rain season–receiving alms in the streets in saffron robes; bathing in the canals; learning to meditate in a mountaintop hut; and falling in love with Lek, a beautiful Thai woman who comes to represent the life he can have if he stays.